Erik Jones picked up the 2nd last-place finish of his Monster Energy NASCAR Cup Series career in Sunday’s Overton’s 301 at the New Hampshire Motor Speedway when his #77 5-hour Energy Toyota was involved in a single-car accident after 40 of 301 laps. 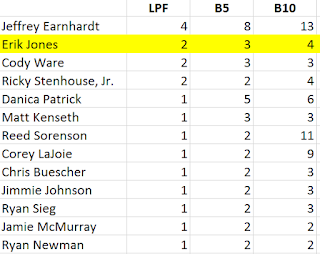 The finish, which came in Jones’ 22nd series start, was his second of the season and his first since Richmond, 10 races ago. 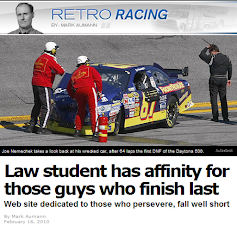 The rookie driver came into Loudon as perhaps the week’s biggest story. On Tuesday, following Matt Kenseth’s announcement that he would no longer drive for Joe Gibbs Racing in 2018, Jones was tabbed as his replacement. The long-speculated rumor came following a stretch of strong performances in Furniture Row Racing’s new second team. He scored a career-best 3rd at the difficult Pocono Raceway, a 7th in the Coca-Cola 600, and back-to-back Top 10s at Daytona and Kentucky. He also remained active on the XFINITY side, scoring two straight wins at Texas and Bristol. 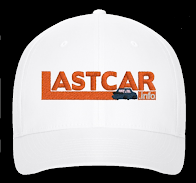 Still, heading into Loudon, he sat just 14th in Cup points, having scored four DNFs – including his last-place run at Richmond – all due to crashes. 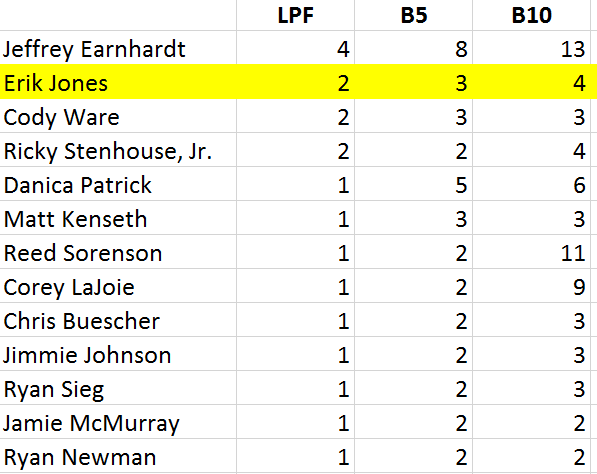 Jones had a fast piece at Loudon, starting the weekend with the 9th-fastest lap. Later that day, he busted his way through all three rounds of qualifying, ranking 2nd in the first round, 3d in the next, then 7th in the final. When polesitter Kyle Larson’s time was disallowed for an unapproved rear decklid fin, Jones moved up to 6th on the grid – his second-best starting spot of the season behind a 5th at Charlotte. Sitting out Saturday’s XFINITY race, Jones ran 6th in that day’s morning practice before settling for 10th in Happy Hour. Starting last was the aforementioned Larson, who for the second-straight week would have to claw his way through the entire field. While no other drivers were sent to the rear before the start, three cars actually moved behind Larson just before the green flag. As the tail end of the field worked its way through Turn 4, 35th-place starter Reed Sorenson in the #15 Premium Motorsports Chevrolet, 36th-place Ryan Sieg in the #83 BK Racing Graphics Toyota, and 37th-place Jeffrey Earnhardt in the #33 Hulu Chevrolet all dropped back and were lined up two-by-two behind Larson as they headed down the front straightaway. At the stripe, it was Earnhardt’s #33 which already took the green in last, but by Turn 1 he had caught and passed the #51 Prevagen / CNC Swiss Chevrolet of Josh Bilicki. Bilicki, who made his Cup debut for Ware last month at Sonoma, was on Tuesday tabbed to drive the car once more. 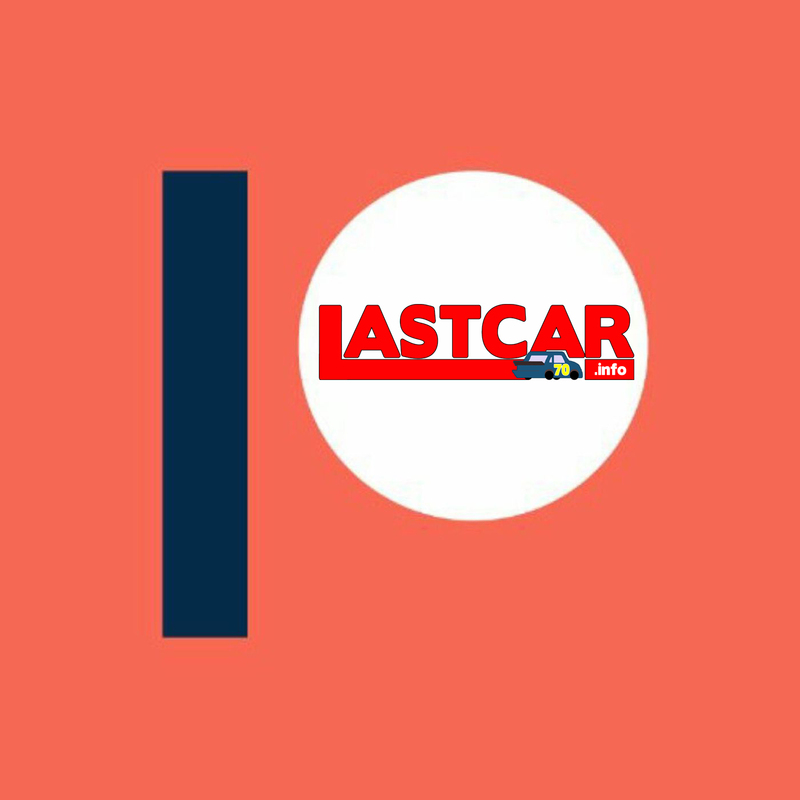 Unfortunately, the car faced a litany of problems from the very start. On top of a serious handling issue that made the car push through the middle of the corners, forcing several manual track bar adjustments, the #51 overheated almost from the very start, spraying water from the overflow. On Lap 3, however, Bilicki was surprised to see he had passed the #48 Lowe’s Chevrolet, whose driver Jimmie Johnson was handed a pass-through penalty for beating polesitter Martin Truex, Jr. to the stripe at the start. Johnson re-passed Bilicki for 38th on Lap 12, taking it at the stripe with a pass to the inside, and on the 20th circuit, Bilicki became the first driver to lose a lap. A miscommunication between driver and crew caused Bilicki to accidentally miss coming to pit road under the competition caution on Lap 37. On Lap 39, the team decided to keep the #51 on the track, putting their driver back on the lead lap with the other wave-around cars. Meanwhile, trouble broke out on pit road among the lead-lap cars. Erik Jones finished his stop and tried to merge back in line, preserving his spot in the Top 10. Unfortunately, there came a logjam caused by the side-by-side cars of Denny Hamlin and Kasey Kahne. Suddenly three-wide with the two drivers, Jones made contact with Kahne, causing damage to his right-front fender. The crew’s decision to keep Jones on track had disastrous results. On the Lap 41 restart, a tire let go on the #77, sending Jones’ Toyota into the outside wall at a sharp angle. The car smashed the barrier heavily with the right-front, lifting the car off the ground before it came to a stop. 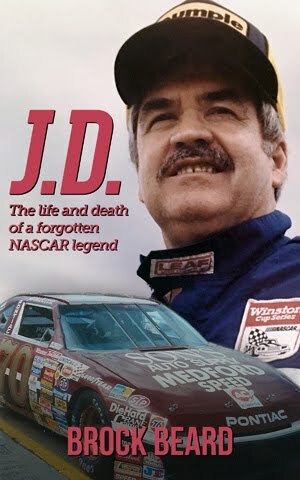 While Jones was uninjured and walked away from the wreck, his car was totaled, done for the afternoon. The car was towed back to the garage through the Turn 3 entrance to the infield, pulled down parallel to the backstretch, then turned into the garage. In a curious twist, it was contact with Kahne which also triggered his previous last-place finish at Richmond. 38th went to Cole Whitt, who lost the engine on his black #72 TriStar Motorsports Chevrolet for the third-straight week and the fifth time in eight races. 37th went to Joey Logano, whose playoff chances took a major hit when the rear track bar came loose on Lap 174, forcing 31 laps of repairs. Logano’s #22 Pennzoil / Shell Ford returned to the track on Lap 206, made a quick stop for fuel, and finished the race under power. Bilicki’s overheating #51 made it home 11 laps down in 36th, thanks to a frantic stop under the Lap 90 caution where the team nearly lost a second lap. Five circuits ahead of them in 35th came Gray Gaulding in his second of two runs driving the #55 #CheckIt4Andretti Toyota. Gaulding’s Twitter now indicates that he will also be racing next week at Indianapolis. 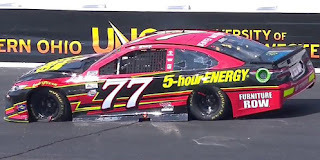 *This marked the first last-place for the #77 in a Cup Series race at Loudon since September 14, 1997, when Robert Pressley’s #77 Jasper Engines / Federal Mogul Ford was involved in a single-car accident after 185 of 300 laps of the CMT 300.